The International Fair of Infrastructure, Airport Technologies and Infrastructure Exhibition - this May in Kielce. 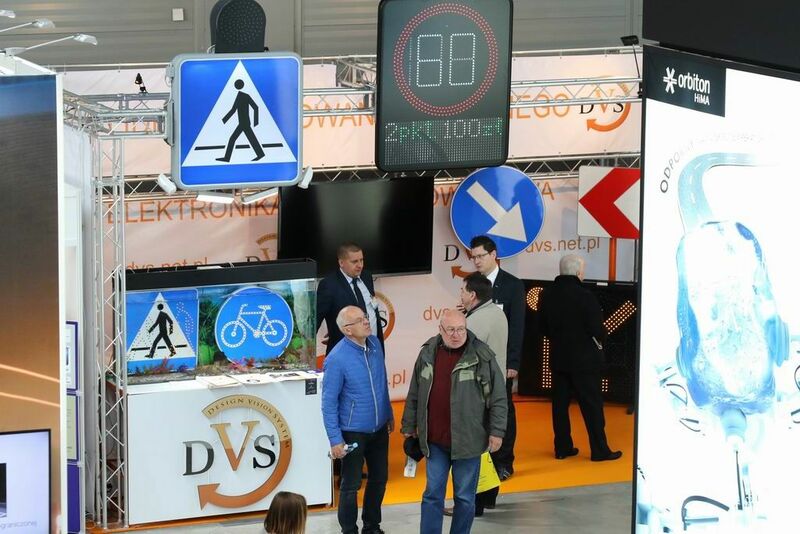 Traffic engineering, traffic management systems, danger warning devices, soundproof screens and barriers - these are just some of the topics present at the 14th TRAFFIC-EXPO - TIL held 14-16 May 2019 in the Central and Eastern Europe’s second most important exhibition centre. The airports example shows that infrastructure investments have been fully justified. At the beginning of 2018, the International Air Transport Association (ATA) issued the communication about the always increasing demand for airport infrastructure, mainly in Asia-Pacific regions as well as in Africa. In Poland, the Traffic Management System is being developed. By the end of 2020, at almost 1.2 thousand kilometers of Poland’s motorways and expressways will have been equipped with hundreds of measuring devices, displays, sound signaling devices and cameras. Thus drivers will receive current information straight on their smartphones. The weather conditions and current traffic situations will be at drivers’ fingertips. Everything is designed to improve the vehicle-infrastructure communication. THIS IS THE ANNOUNCEMENT TO CONSTRUCTION MACHINES OPERATORS - THIS COMPETITION MAY WIN A STAY IN THE ITALIAN ALPS' RESORT!